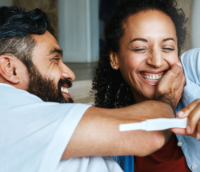 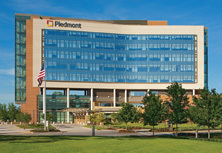 Piedmont Healthcare offers a variety of maternity and education classes throughout metro Atlanta and surrounding counties. 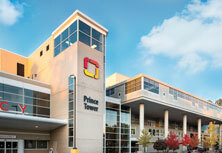 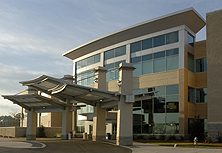 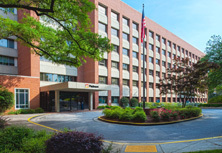 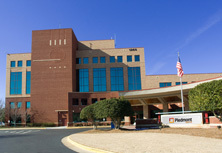 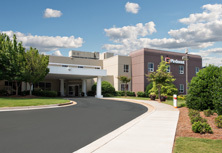 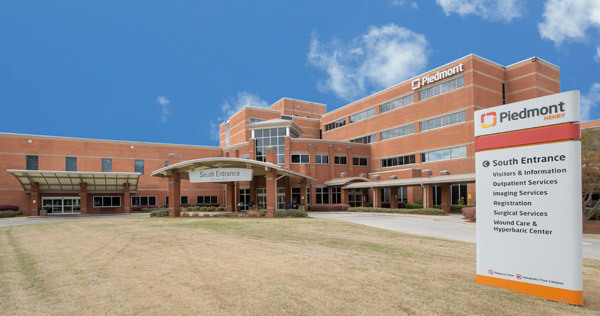 Take a tour of our labor and delivery centers at our Piedmont facilities. 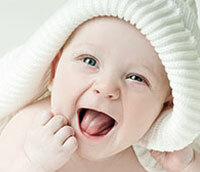 See where your baby can be born and meet our staff.